Download photos from the internet if you want to create a costume to represent a favorite legendary or historical Norseman, Viking, Goth, Saxon, Highlander, etc. 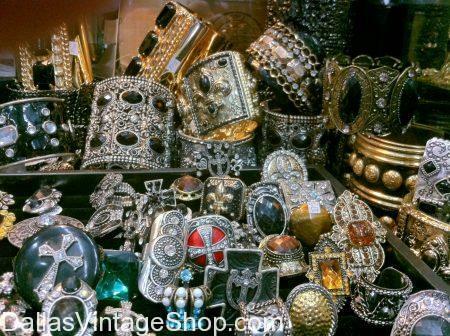 We have a unique collection of fur costumes, boots, helmets, swords, wigs, beards, leather clothing, leather, metal or studded armbands and vambraces, gauntlets, wrist cuffs, ancient and primitive style amulets, medallions, amazing bracelets and other jewelry, capes, robes, shields, armors, and a lot more. Thor, God of Thunder-favorite god of ancient scandinavians. We have all you need for: Thor God of Thunder Quality Costume, Ancient & Viking Gods Costumes & Gods of Greek Mythology Costumes. You are in Thor category.